continue to enhance, to be certain solution top quality in line with market and buyer standard requirements. Our corporation has a excellent assurance program are actually established for Extrusion Blow Molded Containers , Plastic Container Blowing Making Machine , Double Layer Blow Moulding Machine , Warmly welcome to cooperate and develop with us! we are going to continue to provide product or service with high quality and competitive rate. 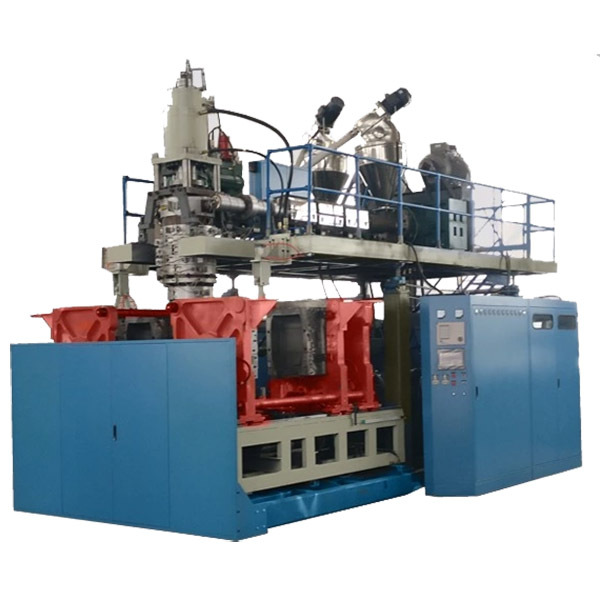 Our primary target will be to provide our clients a serious and responsible small business relationship, supplying personalized attention to all of them for China wholesale Plastic Water Urns - 3000L Blow Molding Machine 3000L 4-6 layers – XINHENGDA, The product will supply to all over the world, such as: Ghana , Dominica , Barbados , Really should any of these items be of interest to you, please let us know. We will be pleased to give you a quotation upon receipt of one's detailed specifications. We've our personal specialist R&D enginners to meet any of the requriements, We look forward to receiving your enquires soon and hope to have the chance to work together with you inside the future. Welcome to take a look at our organization.